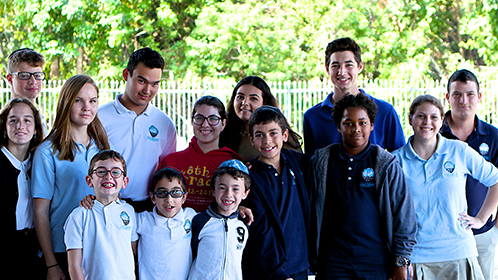 Fully accredited by SACS (Southern Association of Colleges and Schools) and AISF (Association of Independent Schools in Florida) and operating as an independent nonprofit 501(c)(3), Kesher is unique in the Southeastern United States in including its students on a day school campus - the Scheck Hillel Community School in North Miami Beach. The integration model of a school within a school provides our students with access to a variety of school resources, activities and celebrations, but more importantly, it provides various social and academic inclusion opportunities. 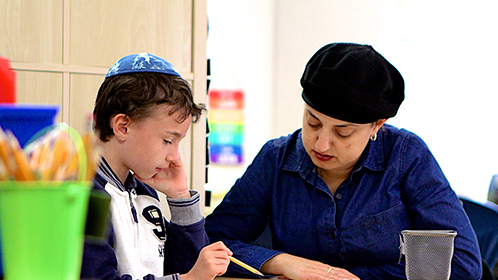 Kesher's self-contained classes provide an average student: teacher ratio of 3:1, where differentiated instruction is delivered in small groups through multiple modalities, designed to address individual academic, behavioral, social and emotional needs of each student. Positive reinforcement methods/techniques are used to enhance the instruction delivery and the collaborative/cooperative approach to learning. A focus on both executive functioning skills as well as a curriculum of social emotional learning, allow educators to approach the teaching and learning dynamic with a careful and comprehensive focus on the whole child. 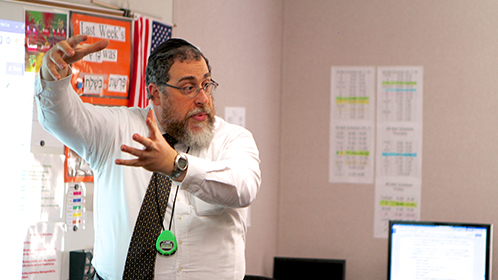 The Kesher team is composed of highly qualified professionals who operate on the belief that continuous learning and professional development is essential. The Kesher administration encourages this ideal by providing its team with a robust system of support including a wide variety of opportunities for learning as well as a network of both behavior and curriculum coordinators. The Kesher team is not limited to the campus, and includes the many professionals that work with each child, as well as the continuous and collaborative involvement of each Kesher family. Each student in Kesher has a unique set of strengths that will guide his/her educational experience. Each student's journey through Kesher is unique.